My latest video is now live on YouTube. I discuss a finished object, works in progress and craft purchases. 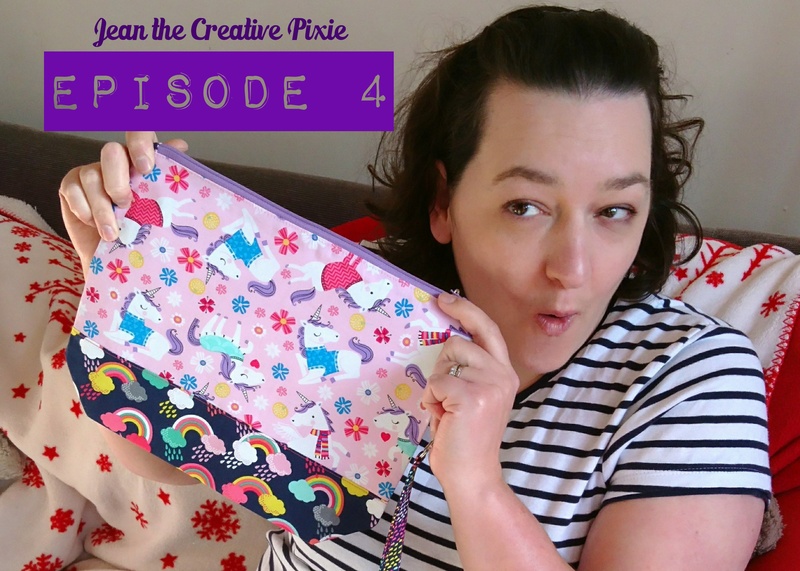 You can find it here or search for my channel Jean the Creative Pixie and subscribe to keep up to date with my crafty life.